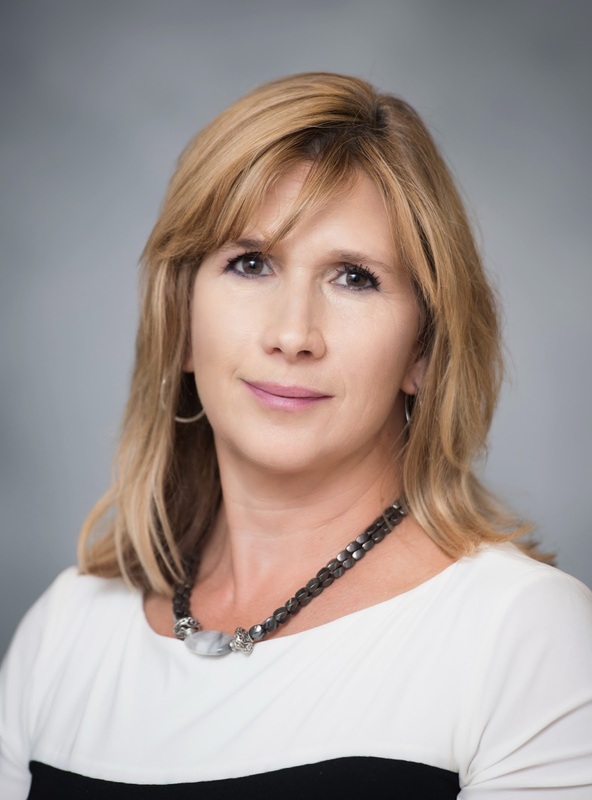 Join us in welcoming Melinda (Mel) Moss to our Frederick office. Mel has been a Paralegal since 1992, with a strong and diverse legal background, with expertise in personal injury; medical malpractice; business law; employment and labor relations; as well as commercial litigation. Mel recently relocated to her hometown of Frederick from Albany, New York, where she worked as a litigation paralegal for Conway & Kirby, PLLC, a major medical malpractice and personal injury firm. Outside of work, Melinda owns and operates MSquared Kennels where she breeds, trains and competes Australian Shepherd dogs in Agility and Obedience, as well as riding and re-training Retired Thoroughbred racehorses. On July 6th, our client was riding as a passenger in a vehicle that was rear ended by a Taxi. The impact was so great it left her with excruciating pain to her neck, back, and chest. Once our client was through with treatment, we submitted her demand to the liable party’s insurance company as we always do. However, after several months of haggling with the insurance company and no offers yet on the table, our litigation team decided to put this case into suit. After the case was tried, we went from having no offers, to having a court award of $17,230.00 plus costs. 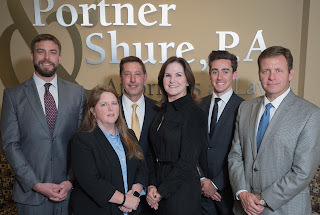 Although it was a long process, our client was very pleased she had Portner & Shure to be her advocate. Labels: "accident attorney in maryland", "accident injury lawyers", "auto accident attorney in Maryland", "best personal injury lawyers", "car crash lawyer in Maryland"
We have all seen the drivers who turn on their hazards and practically crawl down the right lane during inclement weather. Contrarily, we have also all seen the driver who speeds and weaves in and out of traffic. Both of which are a major hazard. Adverse weather contributes to 28% of all accidents and 20% of accident fatalities. The law states you have a duty to operate your vehicle differently based on the conditions. If the weather is bad, go slower, and keep a greater distance between you and other vehicles. We at Portner & Shure wish you and your family a safe and warm Holiday Season. Labels: "accident attorney in maryland", "accident injury lawyers", "accident lawyer in maryland", "accident news", "Annapolis Maryland personal injury lawyer"